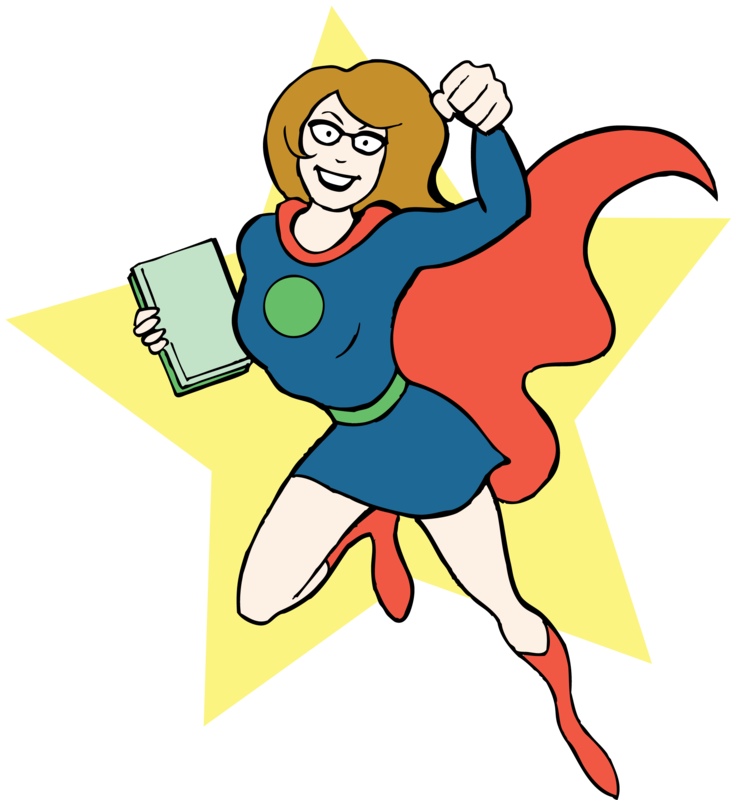 I’ll be returning as an artist exhibitor at my local Haverhill Public Library Comic Con 2017. I will be exhibiting 10-4 with plenty of new comic projects, art and prints for sale. Come down and say hello. 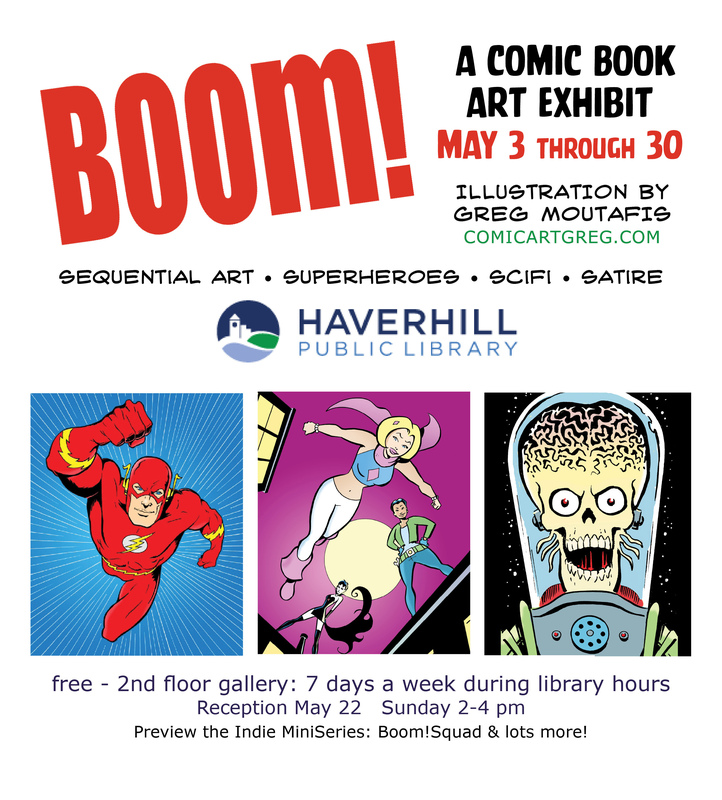 I will have a solo art show at the Haverhill Public Library on display during the month of May. The show will feature work from my comic book project Boomsquad and other illustration and graphic design. I’ll be set up for the show in the artist area, a complement to the lectures and other scheduled stuff…..